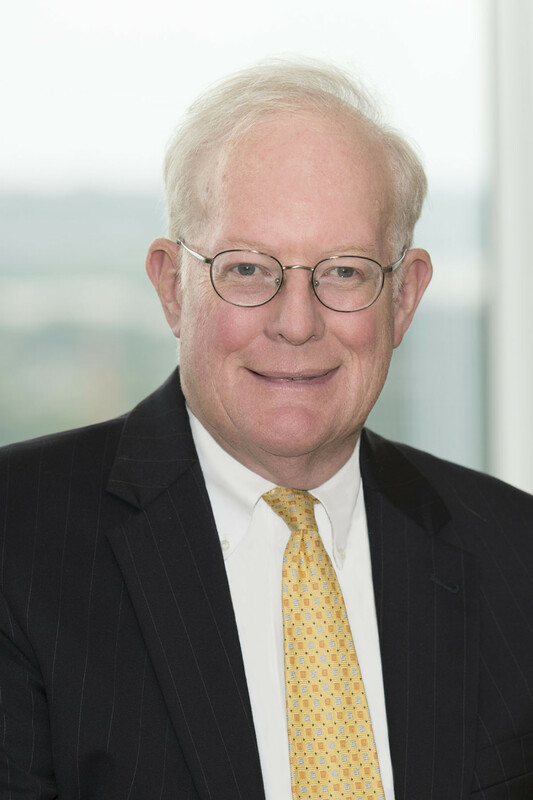 Morris James LLP is pleased to announce that retired Vice Chancellor John W. Noble has joined the firm effective July 1, 2016 as a partner in its corporate and commercial litigation group. Mr. Noble joins the firm after 15 years of distinguished service on the Delaware Court of Chancery, having been appointed to the bench by Governor Carper in 2000 and re-appointed by Governor Markell in 2012. “John will strengthen the Firm’s service to clients in our corporate governance practice, whether in advising boards or special committees or in consulting on corporate litigation matters,” said Lewis H. Lazarus, chair of the Firm’s Corporate and Commercial Litigation Group. He also will serve with Charles H. Tolliver IV as co-chair of the Firm’s Alternative Dispute Resolution Group. Noble’s work at Parkowski Noble & Guerke PA, now Parkowski Guerke & Swayze PA, before joining the Bench and his later service on the Court of Chancery have afforded him considerable experience to mediate and arbitrate business disputes. Prior to his private practice experience, Noble served as a law clerk to the Chief Judge of the United States District Court for the District of Delaware, the Hon. James L. Latchum, after earning his law degree from the University of Pennsylvania Law School where he was an Editor of its Law Review and elected to the Order of the Coif. He received his undergraduate degree in chemical engineering from Bucknell University.